Discover the best from RCNi’s nursing publications, products, services and events. 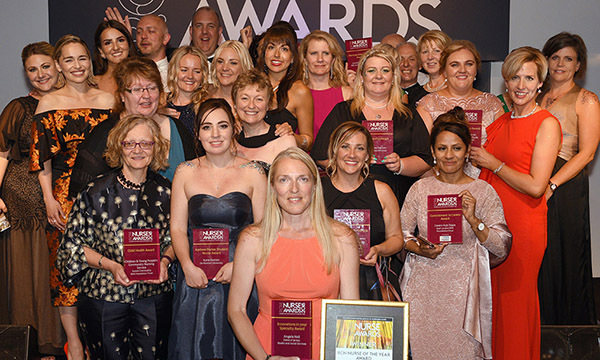 We celebrate and promote nurses’ excellent work by organising the glittering RCNi Nurse Awards, the biggest and brightest nursing event in the profession’s calendar. 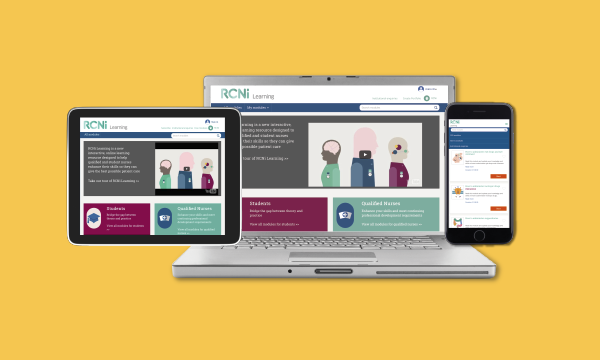 RCNi Learning is an interactive online learning resource for qualified nurses and nursing students, accredited by the Royal College of Nursing Centre for Professional Accreditation. 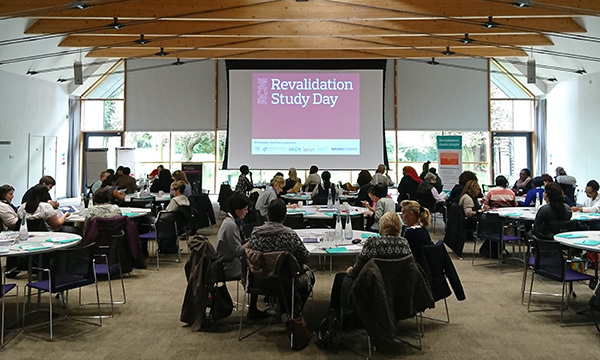 Our study days offer primary care nurses a critical exploration of the latest evidence-based approaches to managing chronic conditions. 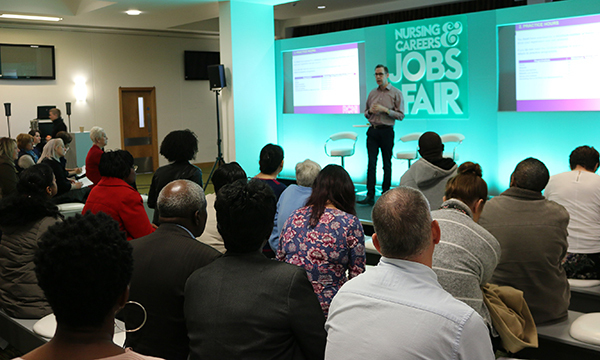 The RCNi Nursing Careers and Jobs Fair is the largest recruitment event for nurses in the UK, held in several different cities across the year.